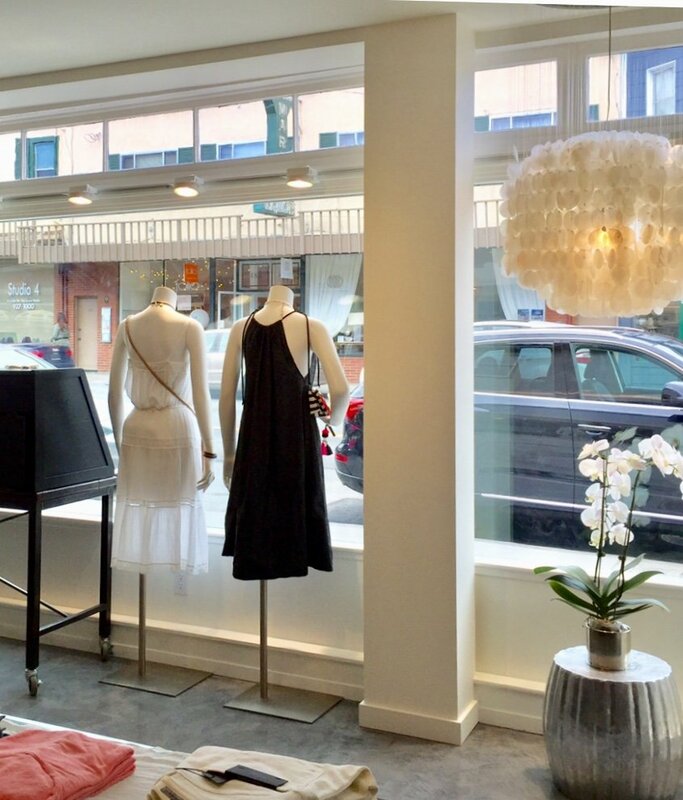 We love all our featured brands at Gala Boutique. Quality designers are introduced to our customers on a regular basis so there are always surprises and fresh looks to discover. 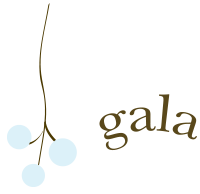 Come to visit, and enjoy the Gala Boutique experience for yourself.